The St. James is available with brick, stone, vinyl, hardiplank or any combination of those exterior options. 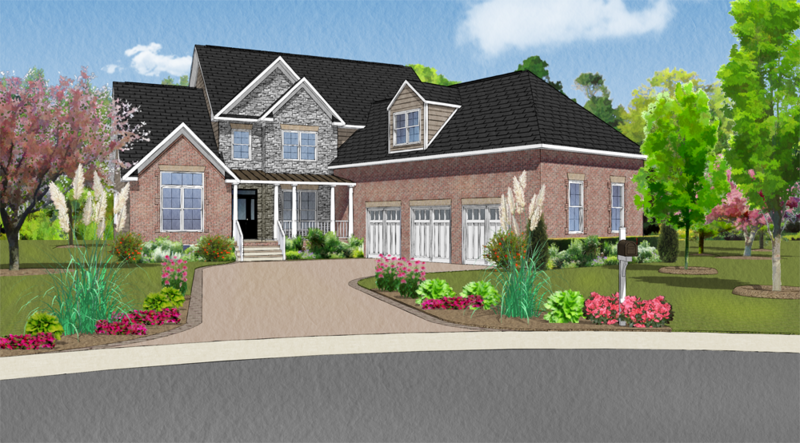 The St. James features a grand courtyard entry, first floor spacious master suite, and a standard 3 car garage. 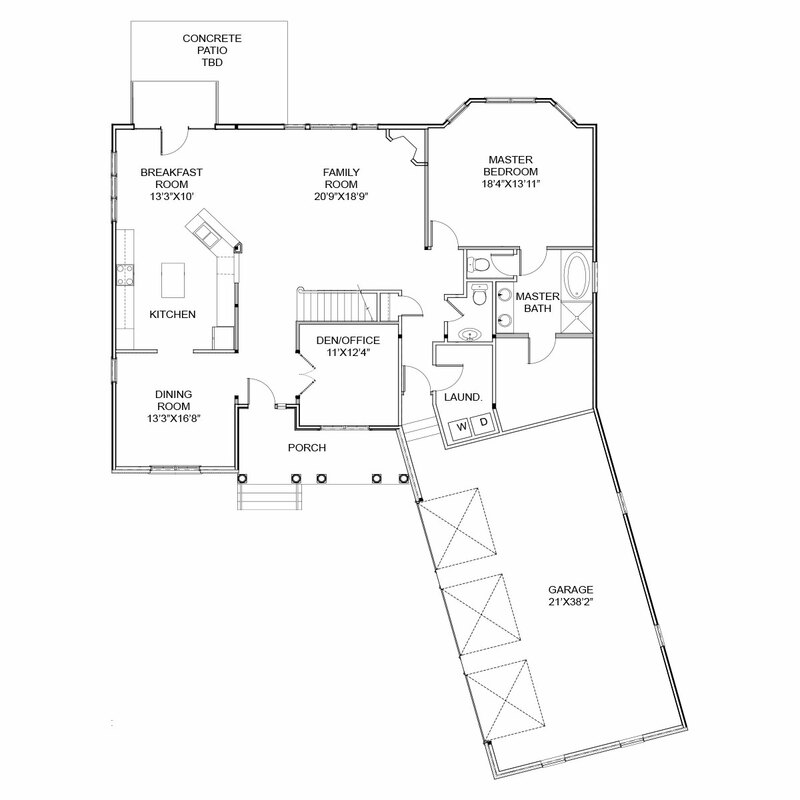 The 2 story family room has an open loft design. A walk up attic is standard. 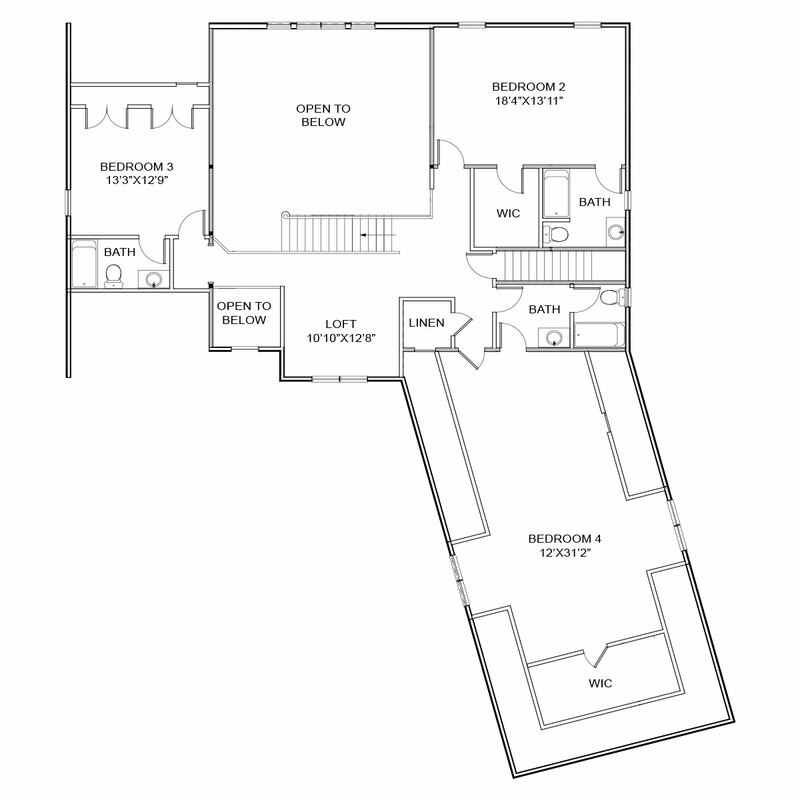 For additional square footage, basement and third floor options are available. Luke Carson is easy to reachand will respond to you promptly.Call, email, or message using the form on this page. Subscribe for news & Updates. We NEVER send spam. 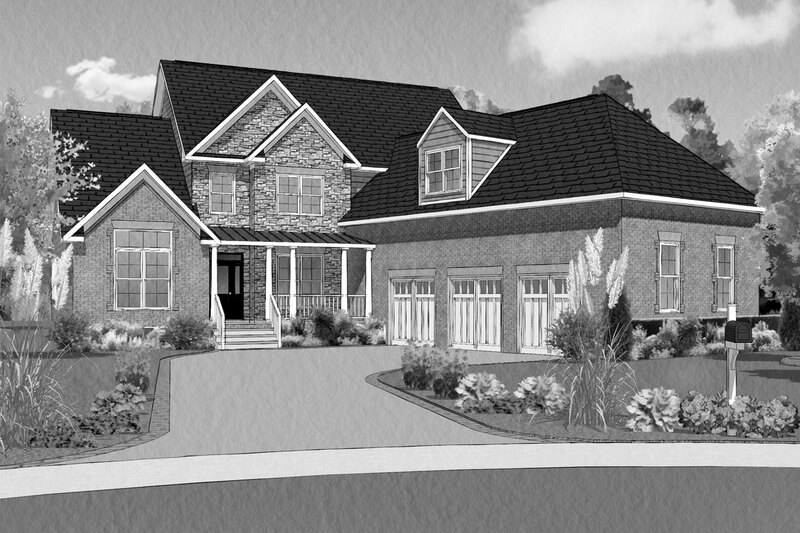 Copyright Carson Homes | All Rights Reserved | Renderings and floorplans are for illustrative purposes only and are subject to change without notice.